We all need to have a valid Will. We need to make sure our loved ones are properly provided for and your Will can achieve that. Why have a properly drafted Legal Will? Without a Will you will die “intestate”. This means that your assets will be distributed according to rigid formulae set out in government legislation. If your Will is not properly drafted or correctly signed it may be ineffective and cause your family even more financial and emotional distress. Even young people should have a Will even where they don’t think they own any assets. If you are employed and you have superannuation it is likely that you will have a death benefit attached to your superannuation and that death benefit might be a considerable sum. Without nominated beneficiaries or a Will your entire estate may pass to a person or persons you would not have otherwise considered. This may also cause problems with the deceased persons family, again something you would not want to happen. 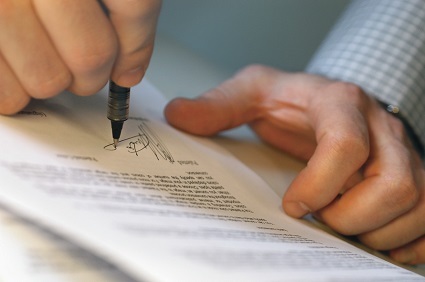 If you have a Legal Will, when should you review it? You should review your Will regularly, at least every three years, and particularly when circumstances change such as marriage, separation, divorce, on the birth of children or grandchildren, death of a beneficiary or executor. Contact us now and ask about our fixed fee for simple wills and enduring powers of attorney.